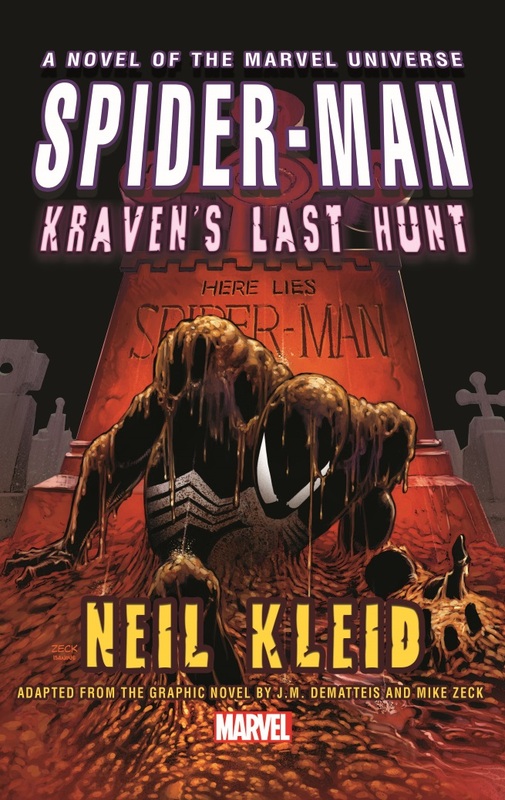 Over at ComicBook.com I recently spoke to Neil Kleid, author of the Marvel Universe novel, Spider-Man: Kraven’s Last Hunt, which is a prose adaptation of the iconic comic book story. In this interview, Kleid talks about his process and the challenges of taking a classic visual story and transforming it into a novel. 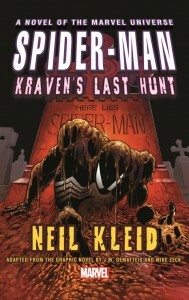 Please check out the interview and then check out Kleid’s novel.